With this product you can accumulate up to 53 Glitter Points. 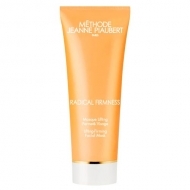 DESCRIPTION: Radical Firmness Crème Gainante Lifting Intégrale Ultra-Concentrée from Jeanne Piaubert is a cream that leaves the skin perfectly firm and "raised". 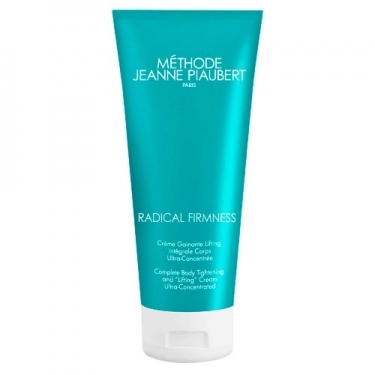 The ultra-fresh core formula is based on the Gaine + Complex, a combination of new generation active ingredients that tighten all 3 layers of skin for best firming results. The body recovers "form" thanks to the specific ingredient Body Morphing Cell, which maintains the integrity of the cells and prevents their deformation. Apply daily throughout the body.